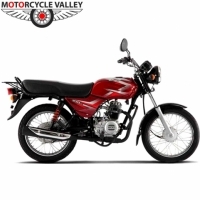 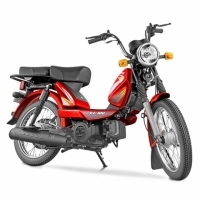 Bajaj CT100 is a product of Bajaj. 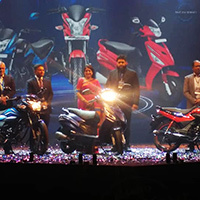 Bajaj is the brand of India. 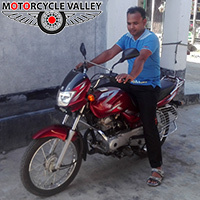 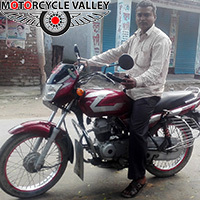 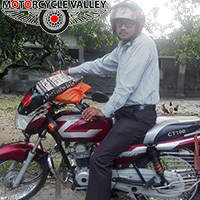 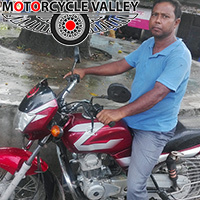 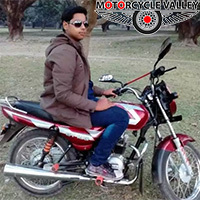 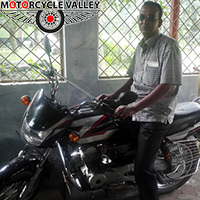 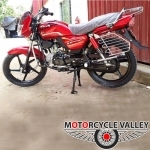 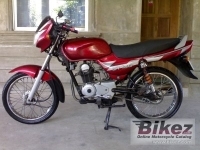 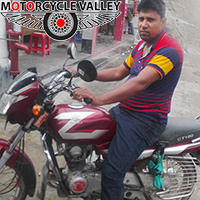 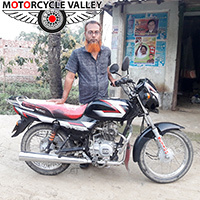 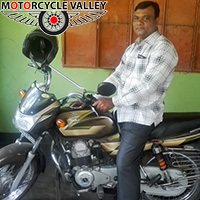 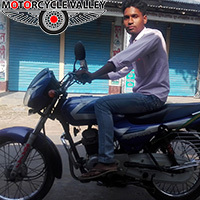 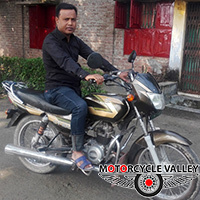 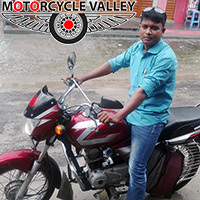 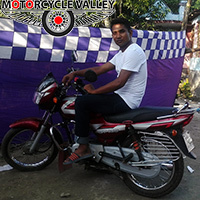 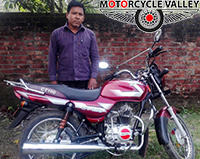 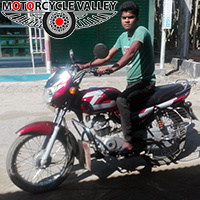 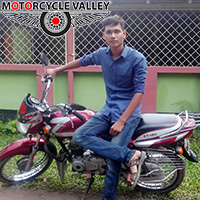 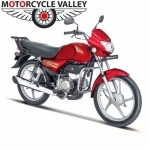 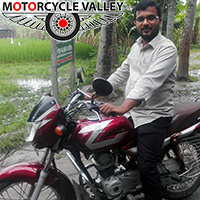 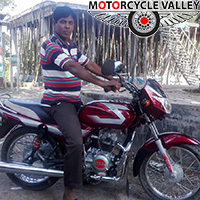 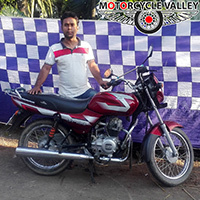 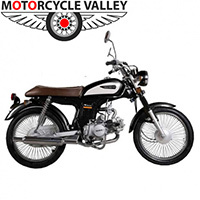 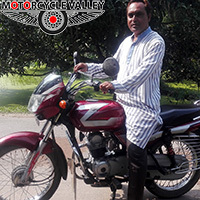 Bajaj CT100 is Assemble/Made in Bangladesh. 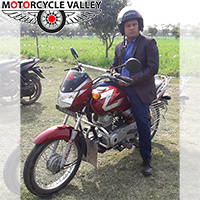 This bike is powered by 99.27 engine which generates Maximum power 8.20Bhp @ 7500rpm and its maximum torque is 8.05 NM @ 4500 rpm. 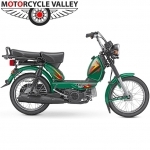 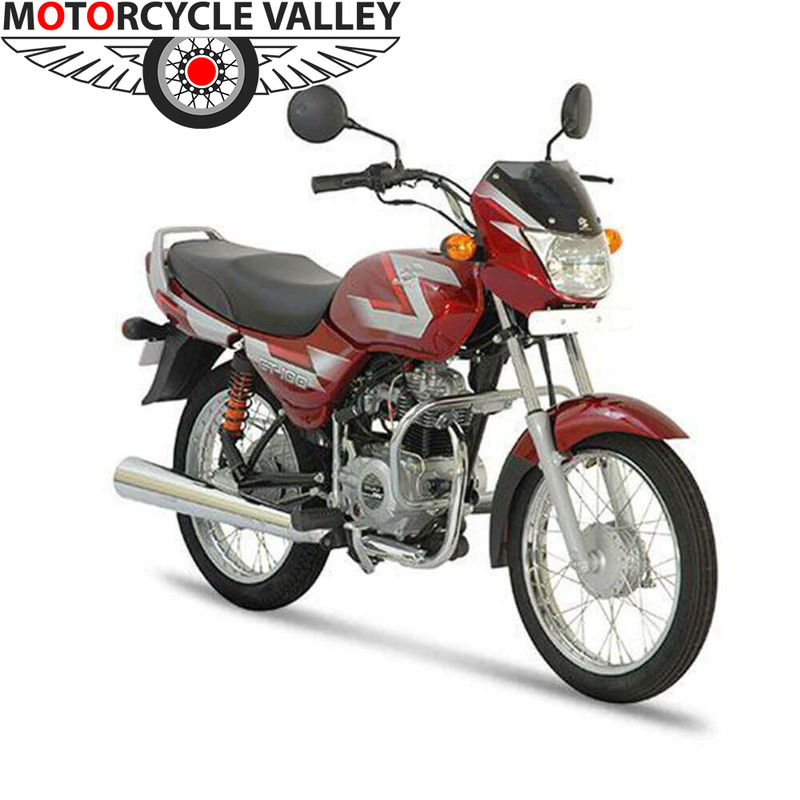 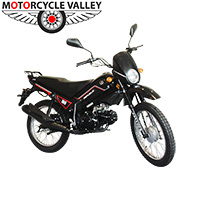 Bajaj CT100 can runs 90 KM per hour and it burns fuel 0 KM per Liter (approx). 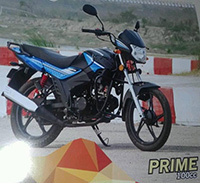 Its price is Tk 89900. 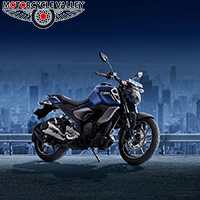 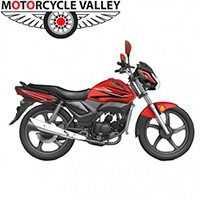 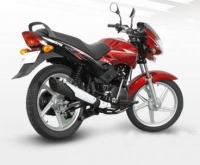 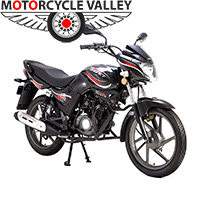 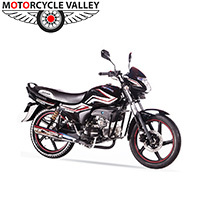 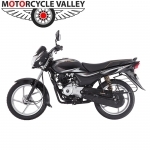 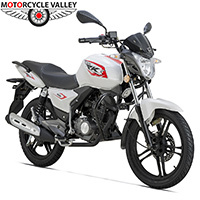 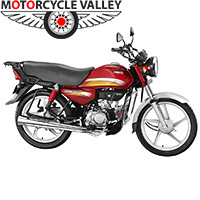 Click Here to find Bajaj motorcycle showroom near you. 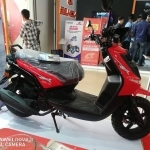 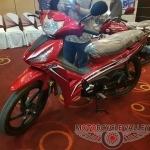 I want to buy this scooter after 2 months later. 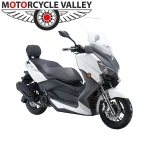 Is it available in stock? 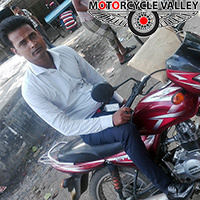 Please give me any contract number. 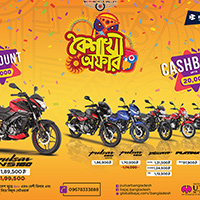 আমি একটি বাইক কিনতে চাই,তবে সেটাকি কিস্তিতে পেতে পারি? 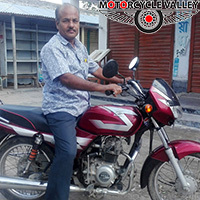 আর কত দামের নূন্যতম কত % জমা দিয়ে নিতে পারি,প্লিজ দয়া করে একটু বলবেন প্লিজ!